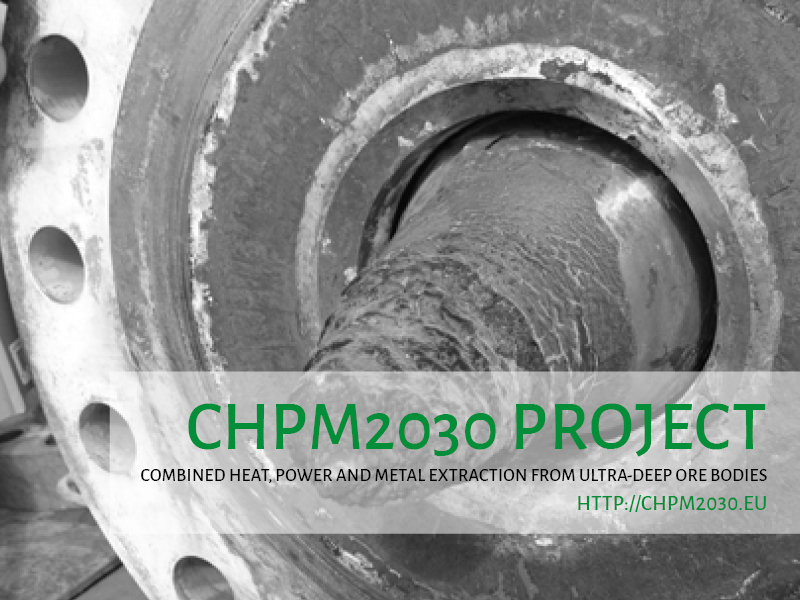 The CHPM2030 project aims to develop a novel technology, which combines deep geothermal energy production with metals extraction from the geothermal fluid in a single interlinked process (Combined Heat Power and Metals – CHPM). The project team now releases the third edition of its newsletter which presents the project’s ongoing and upcoming activities. Advisory Board members Harald G. Dill and Christian Boissavy provide further insights on the future of geothermal energy in Europe and the opportunities for the development of Combined Heat Power and Metal extraction. You can read the newsletter via the following link.